Last week we reported that Indie game studio Biart is porting their game engine to Linux and their 3D Underwater First Person game Deep Black: Reloaded will be made available soon. Since they are porting the Engine itself, some of their other games will also come to Linux. 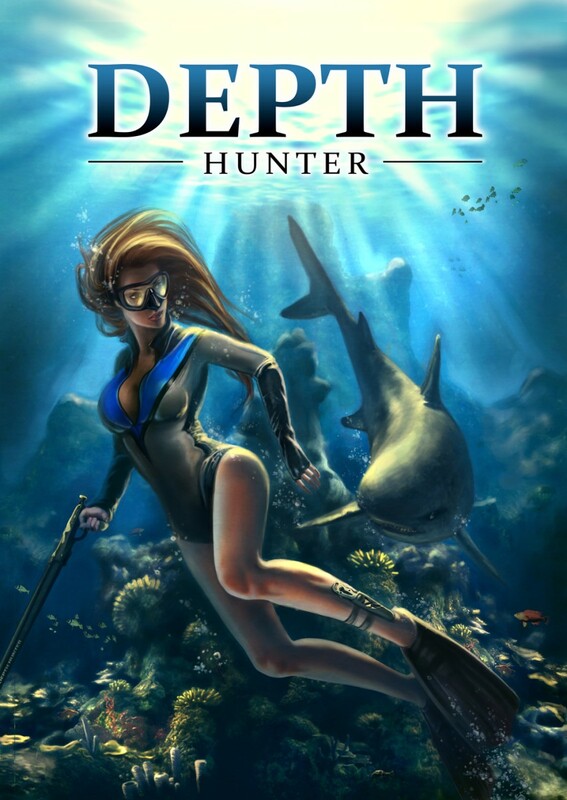 Depth Hunter is one such title and features absolutely gorgeous underwater worlds. The game offers 25 exciting missions in which players will hunt different fish species and face the difficulties of breath-holding spearfishing, an ancient fishing method. Players will also have to fight predators, find treasures and take underwater photos to capture the beauty of the simulated, detailed and lively underwater life they are exploring in a free mode.